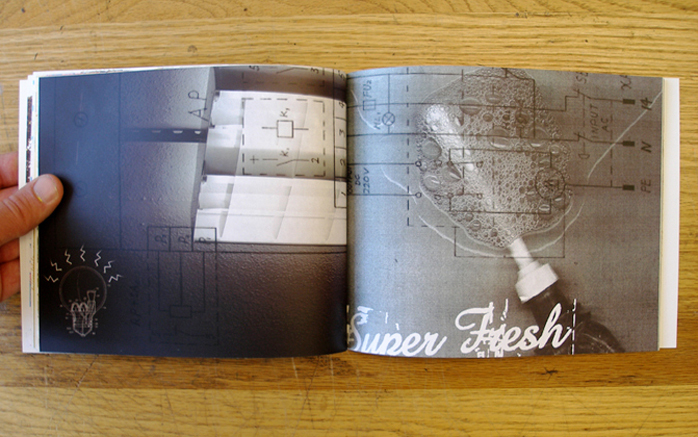 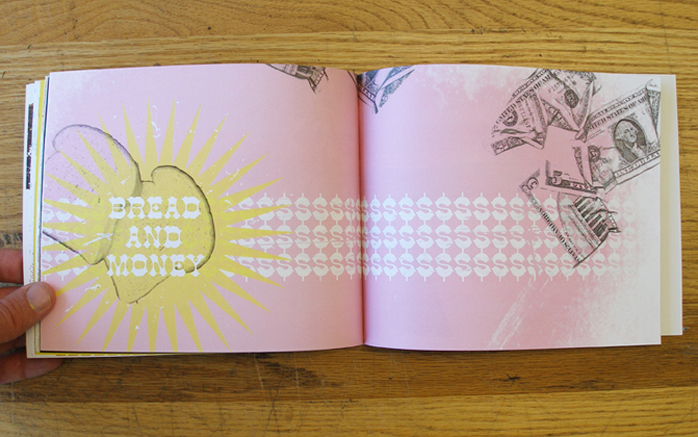 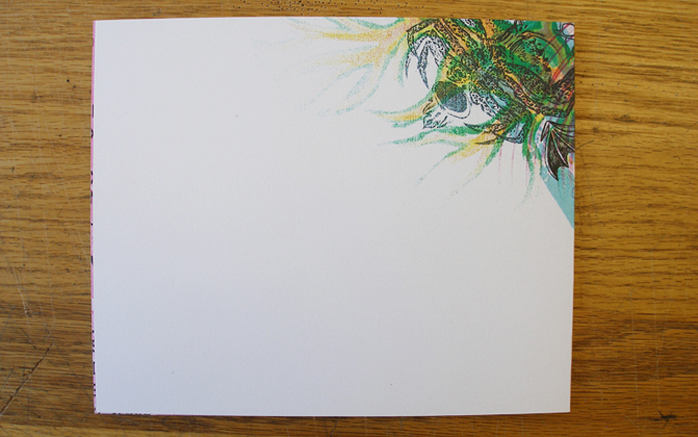 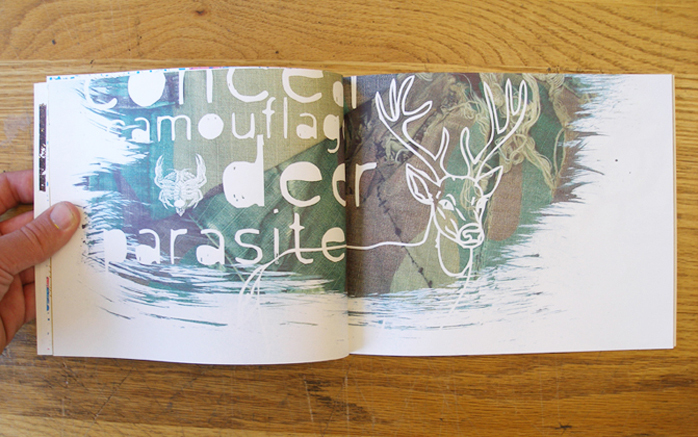 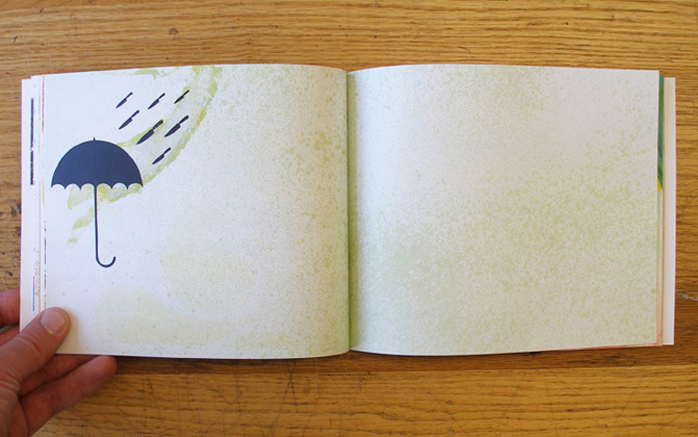 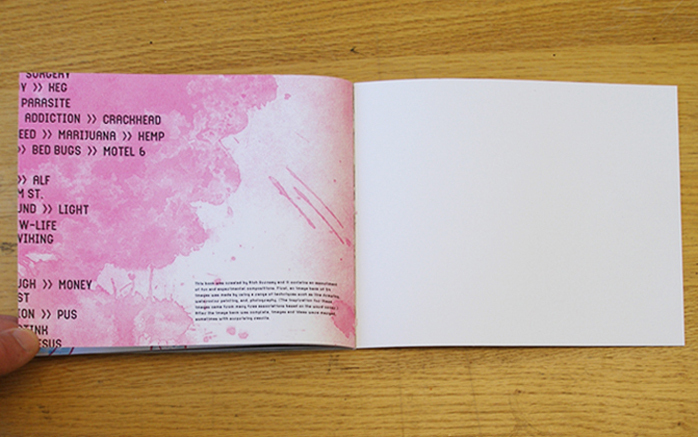 This 54-page book was the result of an extensive image-making process. 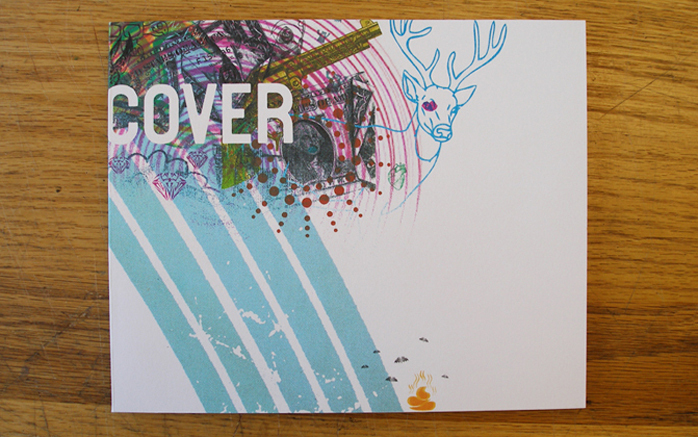 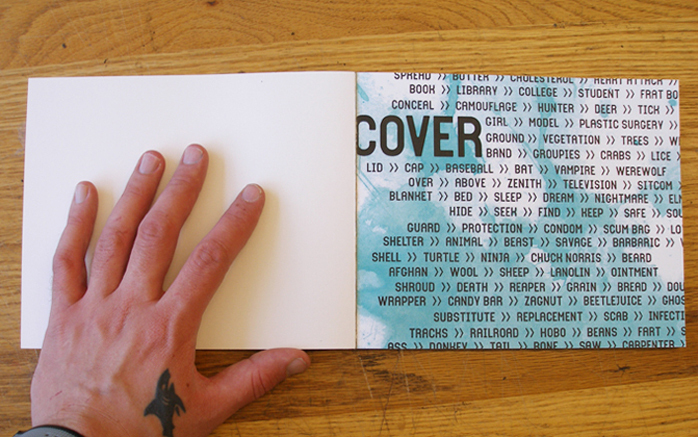 It contains an assortment of compositions inspired by the word "cover." 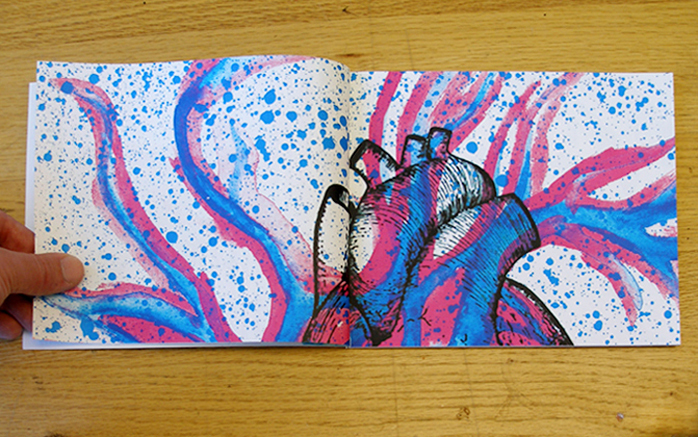 The imagery was created using techniques such as line drawing, watercolor painting, and photography.